How to Score Higher in PE Exam? 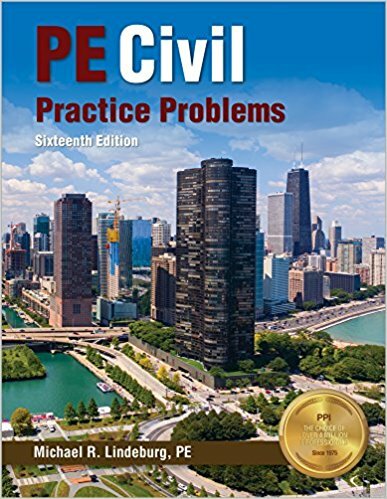 Get a Copy of PE Civil Reference Manual-16th ed. FE Exam is the first step of getting a PE License to sign engineering documents, drawings, estimates and other items in the USA. 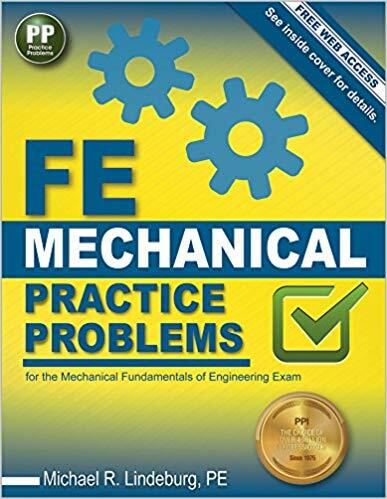 Passing the Fundamentals of Engineering exam does not allow you to practice professional engineering but FE degree is a nationwide recognized degree and you must have to complete this to be able to sit for a PE Exam. The problem is the books, preparation modules and other prep courses is highly priced and is almost impossible for a fresh graduate engineer to enroll for them. In most cases, a simple online FE Exam Prep course will charge around $1000 and in some cases, the courses are not very much suitable for the exam and are full of unnecessary problems, theories etc. In keeping this in mind, today we are going to introduce with 5 best online FE Exam Preparation courses that are completely free for its users and is run by world-famous universities, lecturers and practitioners. Take your preparation of FE Exam with Dr. Philip Roberts, Professor, School of Civil and Environmental Engineering, Georgia Institute of Technology at Coursera. The FE Exam Prep course is module based and is completely free except some of the graded problems. But you can watch all the videos for free for auditing and take a good preparation for the Fundamentals of Engineering Exam. Students of all discipline can follow the course but this course is specifically beneficial for the FE Civil and FE Mechanical. This is a Youtube channel for the examinees of FE/EIT. There are almost 140 videos and its growing. The videos are not specific to any discipline. There are preparation videos for FE Civil, FE Mechanical, FE Chemical and FE other disciplines. The videos are of self-explanatory and contain very useful pieces of information for the FE Exam Preparation. LearnChemE is a free FE Chemical Preparation course of the University of Colorado. The videos specialize on the FE Chemical part and could be very useful for the other disciplines too. The videos and lectures are very well organized and contain useful information for the FE Chemical examinees. Moreover, they also put some videos on how to study and what preparations you can take for the FE Exam Prep. Richard F. McCormick, Ph.D. P.E. Andrew P. Nichols, Ph.D. P.E. Have a look at the instructors’ profile and you shall know why these 12 FE Exam Prep Videos are worthy of watching. There are 34 FE Exam Prep videos are uploaded to this Youtube channel. 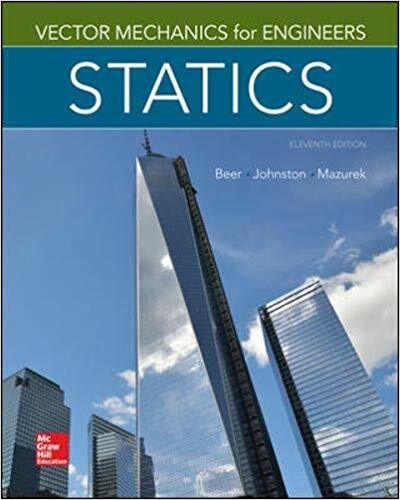 The videos are almost three years old but the contents are really useful and still applicable to the FE Exam. Although a bit old, but you can get some very useful FE Exam Prep information from these videos which may help you to pass on the first attempt. A lot of money really needed to pass FE Exam? The answer is ‘No’ if you have a wish to study with the free materials and crack the exam the on the first attempt. Let us know what you are thinking about the free courses in the comment section. NextFE Civil Practice by Lindeburg, PE-1st ed.